The mid-engine sport car is very popular today. Volkswagen Group is developer and designer of Bugatti Veyron. If you want to know more about the car, check Bugatti Veyron Facts. Bugatti Automobiles S.A.S is the manufacturer of Bugatti car located in Molsheim, France. Bugatti Veyron EB 16.4 is one of the prominent versions of Bugatti Veyron. The BBC TV program Top Gear called it Car of the Decade in 2000 until 2009. The original top speed of this version is 253 miles per hour or 407 km per hour. In 2005, Top Gear’s Best Car Driven All Year award was given to the standard Bugatti Veyron. 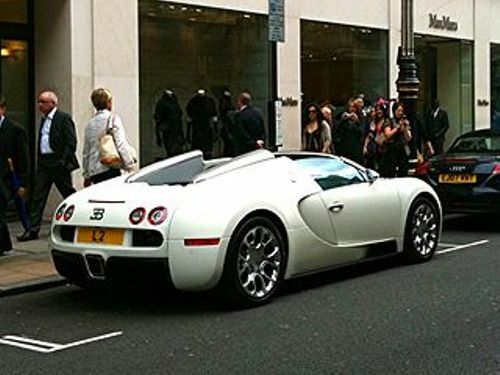 Bugatti Veyron is famous in the world due to its amazing top speed. 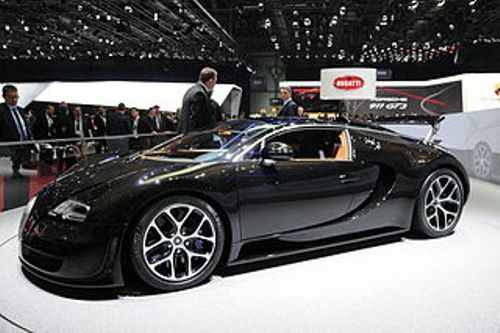 Guinness World Records called the Super Sport version of Veyron as the fastest street legal production car in the world. It has the maximum speed of 268 miles per hour or 431.072 km per hour. The fastest roadster title in the world is taken by the roadster version of Veyron Grand Sport Vitesse. On 6 April 2013, a drive test was conducted that this roadster had the maximum speed of 254.04 miles per hour or 408.84 km per hour. Jozef Kabaň of Volkswagen was the designer of the exterior. Hartmut Warkuss served as the chief designer of the car. Wolfgang Schreiber guided the engineering process. Get facts about Nissan here. The customized version of Bugatti Veyron was offered to the customers in December 2010. Therefore, the color of interior and exterior could be altered according to the personal taste of the customers. In the end of 2014, the production of Bugatti Veyron was discontinued. Look at facts about NASCAR here. 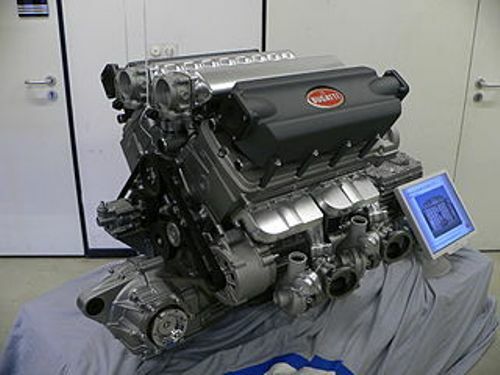 Engine is a significant part in Bugatti Veyron. It featured the W16 cylinder engine with 8.0 litre displacement. The transmission is available in seven gear ratios with a dual clutch direct automatic system. There are two modes of driving on Bugatti. You can choose the fully automatic or semi-automatic mode. Bugatti Veyron features special Michelin PAX run-flat tyres and the Haldex Traction system.